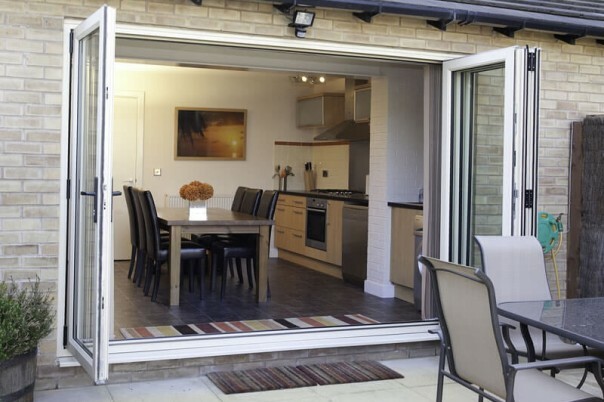 We install stunning UPVC and Aluminium Bi Folding Doors to add that wow factor to your home. 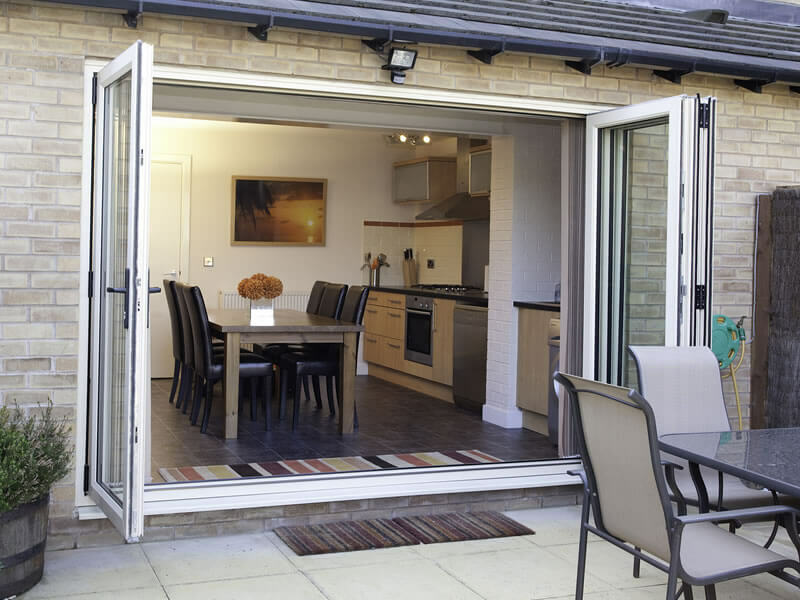 Our bi-fold doors come in a wide range of colours, finishes and frame types. 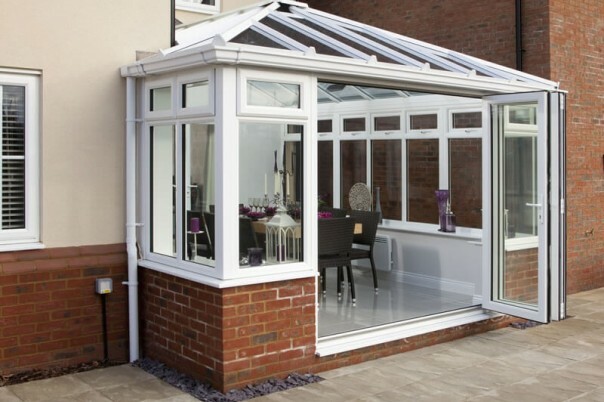 With this choice of contemporary colours and styles, you can create a look that is perfect for your home. 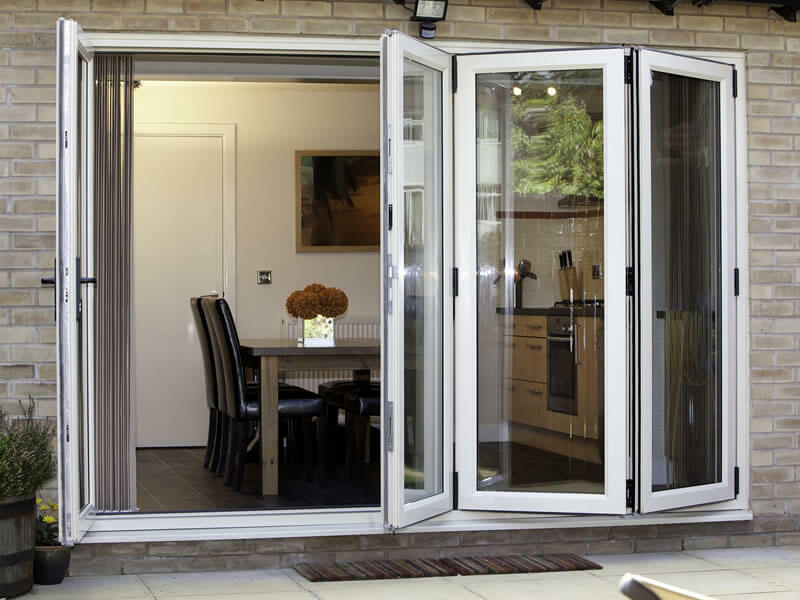 Whether you want to match your existing décor, or make a bold contrast, our panoramic doors are a stylish way to bring indoor and outdoor living together. 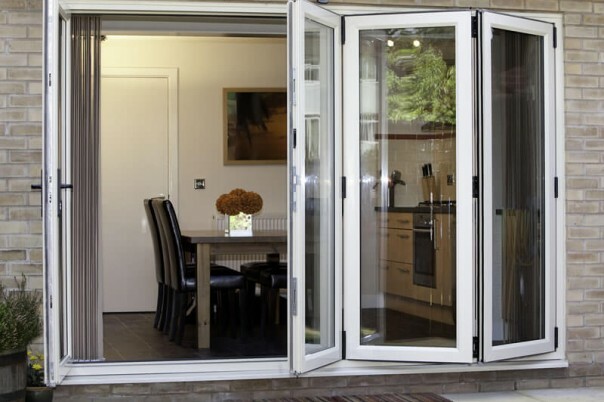 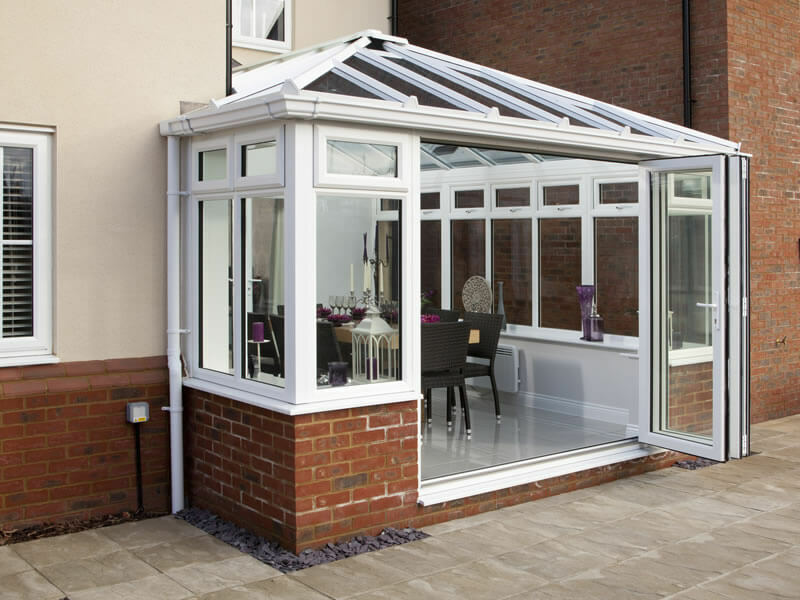 We also install French and Patio doors.